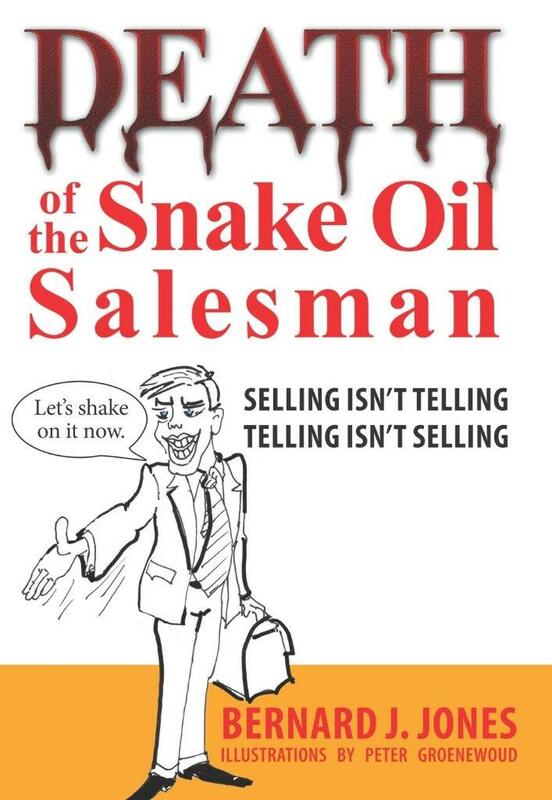 Most people think that Selling is telling. Telling everyone how great the product is. This was the Snake Oil Salesman’s special skill. He could talk for hours. He didn’t even take a breath! It was all about what he wanted. And all he wanted was your money. There is a slight problem with this model. It doesn’t work. The Snake Oil Salesman is a thing of the past. Dead. There is a better way. Selling isn’t telling. It’s about partnering with your clients to build trust and help them achieve their objectives.